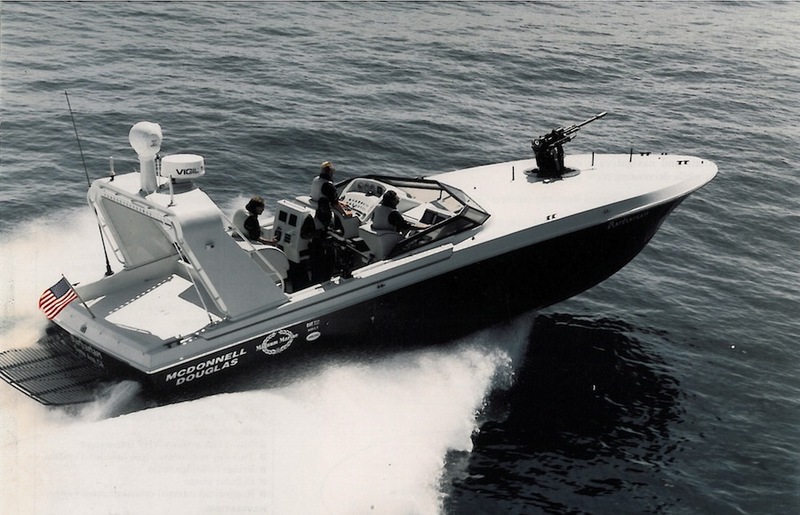 WHAT MAKES MAGNUM MARINE SPECIAL? Safety at sea is the first consideration at Magnum. 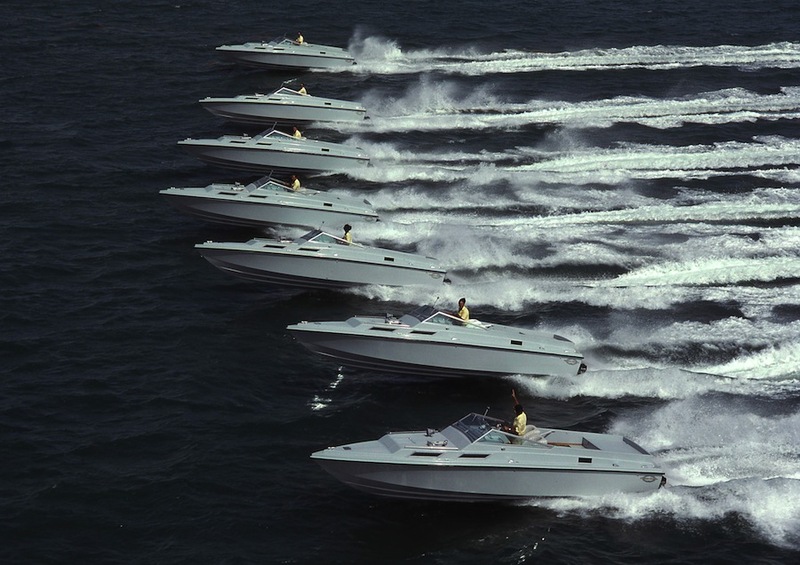 Magnum Marine is the only boat yard in the world famous for both Pleasure and Patrol craft. That is because all Magnums are built according to RINA high speed patrol and rescue vessel rules. Prior to lamination of each new model, the lamination schedule is tested for tensile strength, tensile elasticity, compressive and shear strength. Only after lamination schedules have been approved by the testing laboratories as well as Lloyds and Rina, will lamination begin. Bottoms are solid, hand laid up, infused and vacuum bagged, glass. 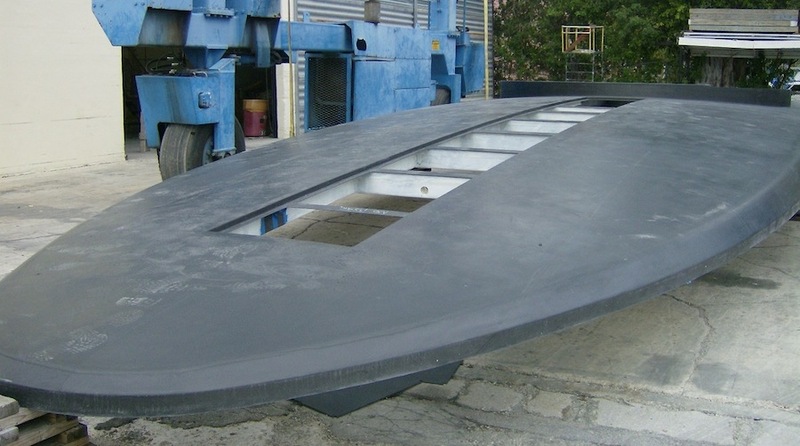 Stiffness is a priority and hulls have a carefully inter-spaced framing system of girders and bulkheads. The chosen materials are high strength epoxy and vinyl-ester resins, carbon fiber and Kevlar, depending on the areas and models. 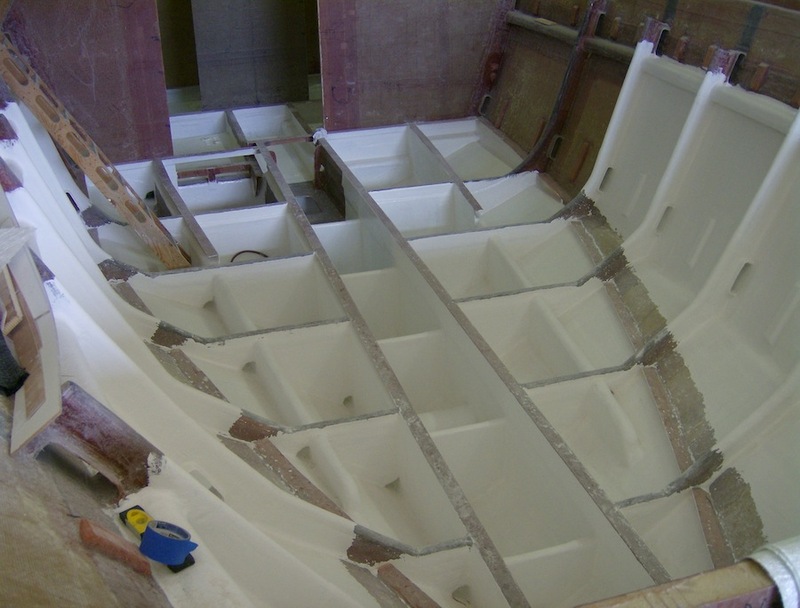 Magnum hulls can endure higher impact loads than any other pleasure vessels and, therefore, provide safety even in adverse sea conditions and at high speeds. While bottoms are solid, thick, stiff and strong; super structures are of light weight composites and carbon fiber. Water tight compartments ensure flotation. The 1969 Magnums, for example, built for the US Coast Guard, are still in service today. This is one of the reasons why the Magnum craft have been chosen by many government agencies worldwide. 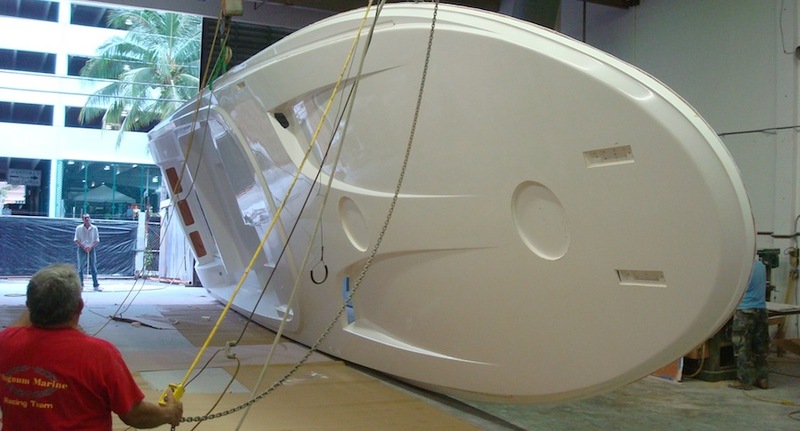 Not only the construction, but the hull design too is built for seaworthiness. The priority is safety and a comfortable ride rather than large interior accommodations. 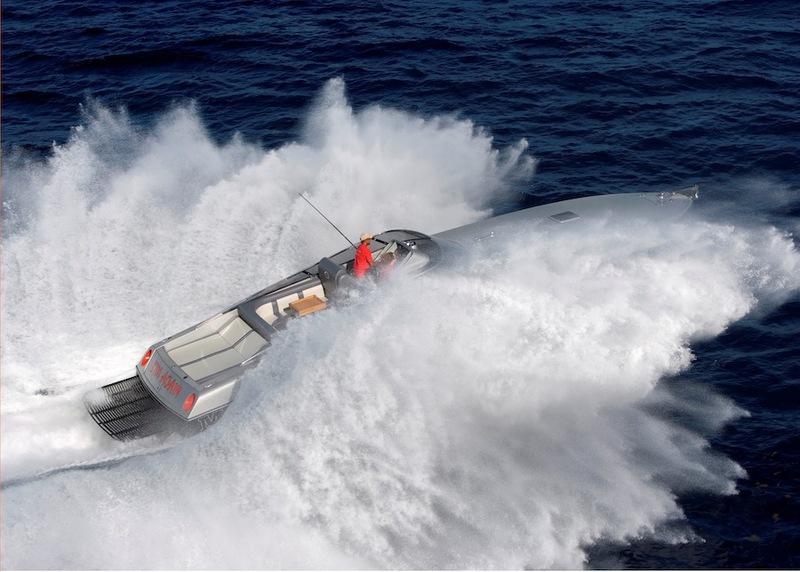 The 24 degree dead rise of the hull permits it to slice through the waves like a knife, rather than to bang, creating not only a more comfortable but also a safer ride (see History: the Deep-Vee). All systems on a Magnum are designed to bring you safely home; and all major systems have a back up system. The superior hull construction and hull design, the reliability of the systems, make Magnum the ideal Patrol craft and, therefore, also Pleasure craft, for owners who prioritize safety and seaworthiness. 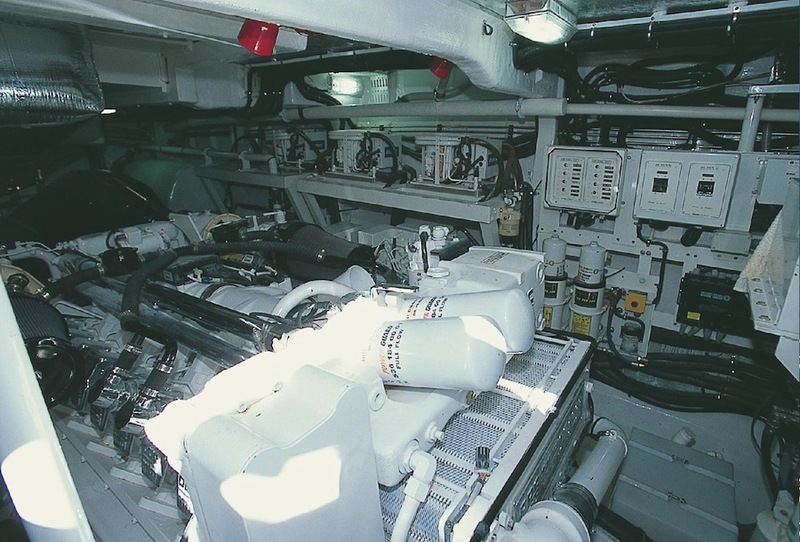 Magnum Marine takes care to conserve energy, reduce emissions and noise. Cockpits and interiors are quiet thanks to high-tech sound dampening; engine noise and generator noise is muffled. Energy is preserved thanks to surface propellers that provide 20% more fuel efficiency than a standard drive system. 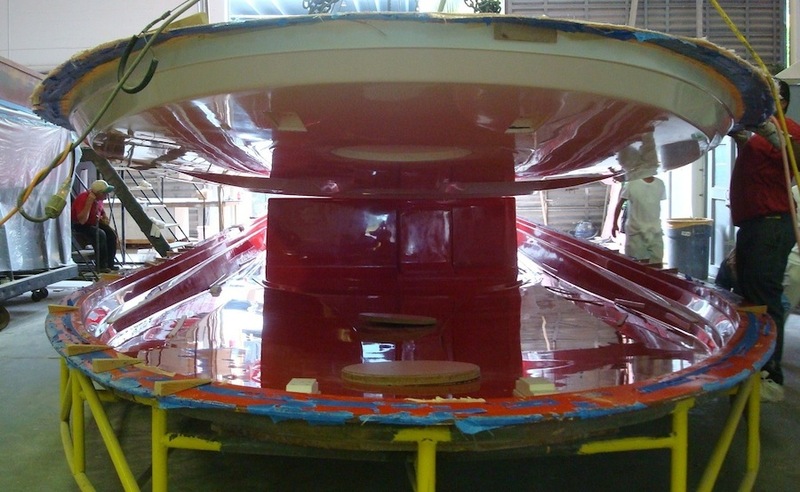 Magnum Marine was one of the first boat yards to install the surface drive and surface propeller. 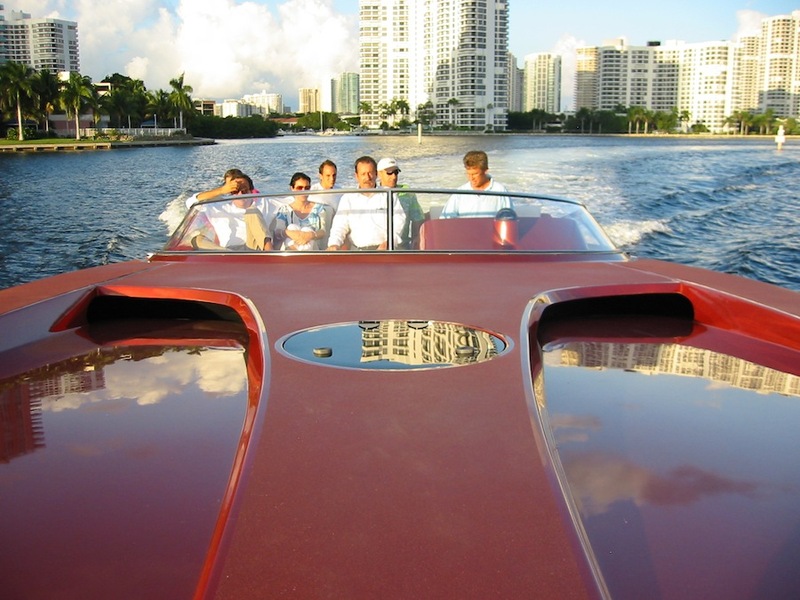 Magnum’s concern has always been to build a more fuel efficient vessel. Magnum is continuously striving to improve sustainability in all sectors of construction and instead of gasoline or diesel engines, Magnum has chosen battery power for docking and maneuvering. Larger air intakes provide improved ventilation in the engine room and keep the engines cooler and, therefore, more fuel efficient. Bottom paints are chosen so as to avoid contamination. New infusion techniques and vacuum bagging completely eliminate air pollution. 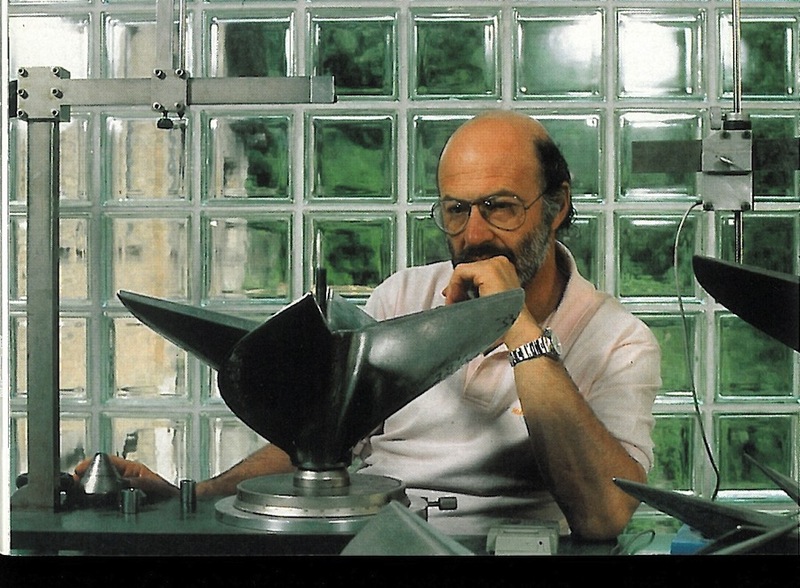 Magnum engineers are continuously developing the highest technical performance which is safe for both the environment and those onboard. The goal is to make vessels more fuel efficient and hopefully soon, with new technology, totally sustainable.